Home GBPAUD A breakthrough in the Brexit negotiations? A breakthrough in the Brexit negotiations? UK Prime Minister Theresa May has responded to the leader of the opposition Jeremy Corbyn and further Brexit talks are set to be held in the near future. Jeremy Corbyn has made it clear that the Labour party want five changes to the Brexit deal in order for the PM to get their backing. The main talking point is that Labour want a permanent and comprehensive UK-wide customs union arrangement with the EU, and also for the UK to remain closely aligned with the single market. For Australian dollar buyers this is good news, however I still don’t believe that both parties will find a resolution and therefore in the upcoming weeks I expect GBPAUD to fall back into 1.70s. A stumbling block I expect to see is Theresa May refusing to change her red lines in regards to her immigration policy, and if the UK essentially want a free trade deal then the UK will have to continue with the free movement of people. 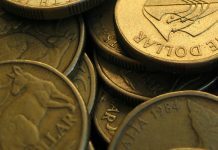 If the mainstream media start to report that MPs from both sides of the House of Commons are coming together and progression is being made, the pound could strengthen against the Australian dollar in the short term. 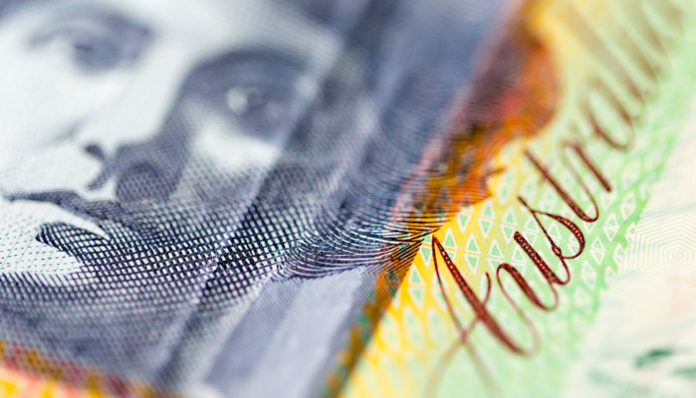 However for clients buying Australian dollars in the short term holding off poses a major risk. It’s a fairly quiet week for Australian data releases. One release to look out for this evening is Home Loans for December. The predictions is for Home Loans to fall to -2%, which doesn’t surprise me as the Royal Commission for Australia made their recommendations only earlier this month and I believe people would have held off to see how the Commissions recommendations effected them. It appears that it wont be that much more difficult to get a loan as the banks have made the changes in regards to checking incomes etc. One recommendation that has got people talking is that mortgage brokers should now act in their clients’ best interest and not try and sell a certain mortgage because of the commission levels they receive. 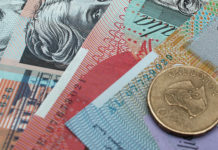 All in all, I expect the Australian dollar to weaken this evening, however I’m still concerned that it’s only a matter of time until the pound plummets due to the ongoing Brexit saga. 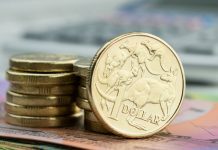 If you are converting GBPAUD for a property purchase or business requirement, feel free to outline your requirements in the form below and I will give you a call to run through the market in more depth. Next articleGBP to AUD forecast: Could comments from Theresa May and Mark Carney offer direction for the Pound?